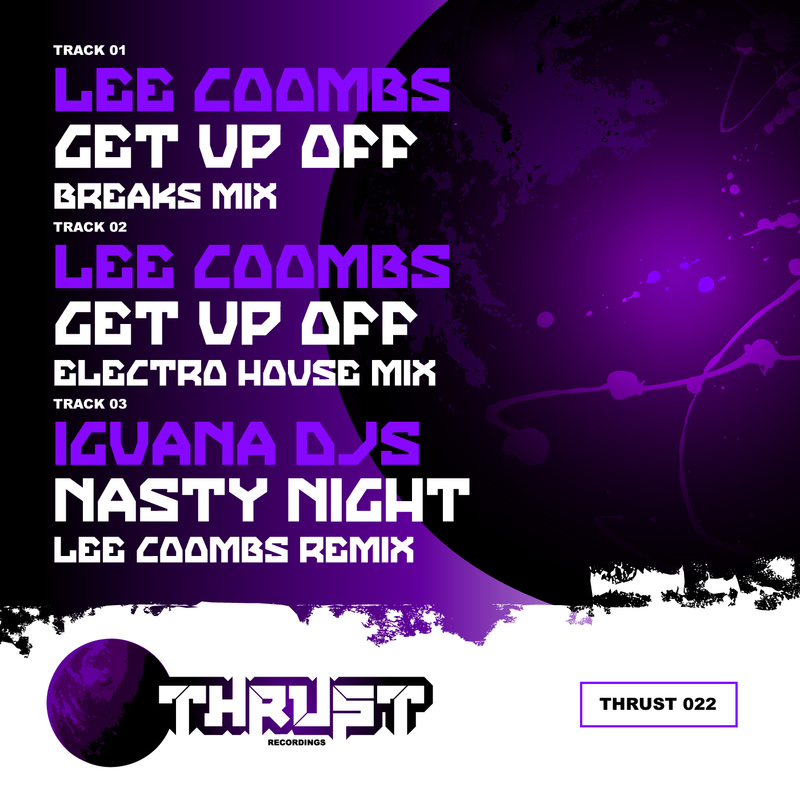 Lee Coombs – Fallout – New Single Release Out Now! 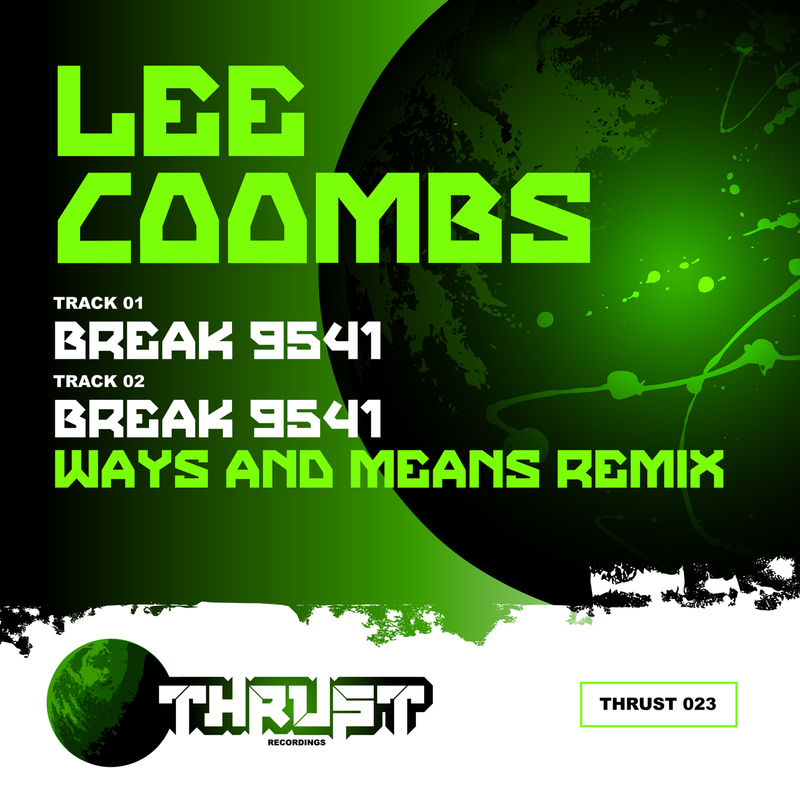 Lee Coombs – Break 9541 Out Now! 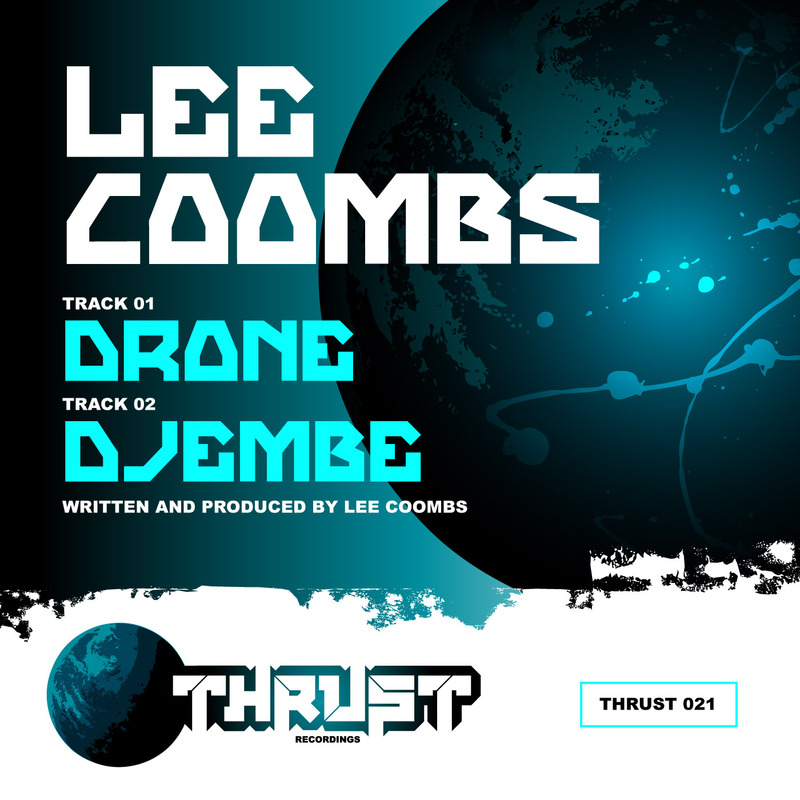 Lee Coombs – Drone / Djembe Out Now!